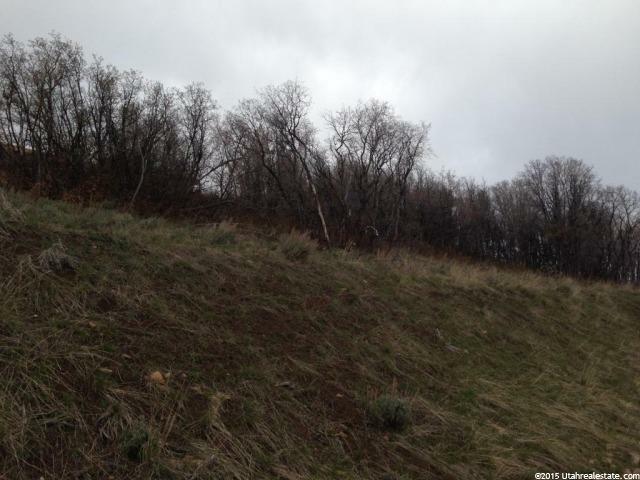 Come build your dream cabin on this great lot in Eagle Feather at Shundahai! 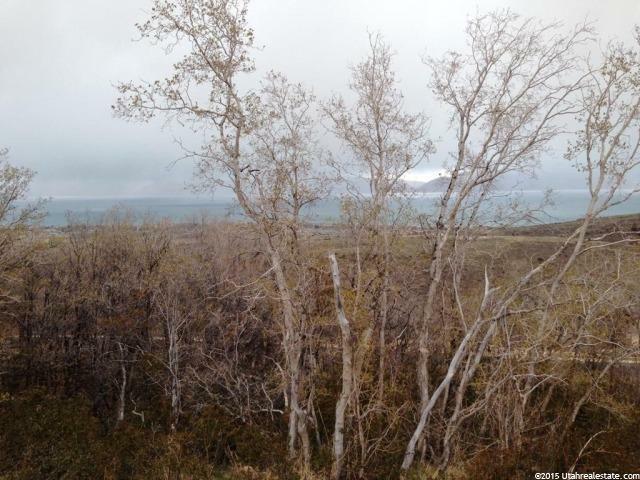 Has mature trees and pines, great views of Bear Lake! Beaver Mtn. 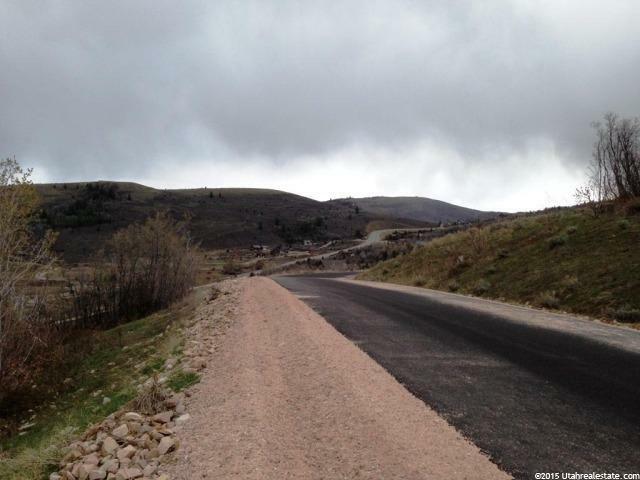 is just 15 minutes away and a top rated trail system is practically right out your front door if ATV, snowmobiling is of interest. 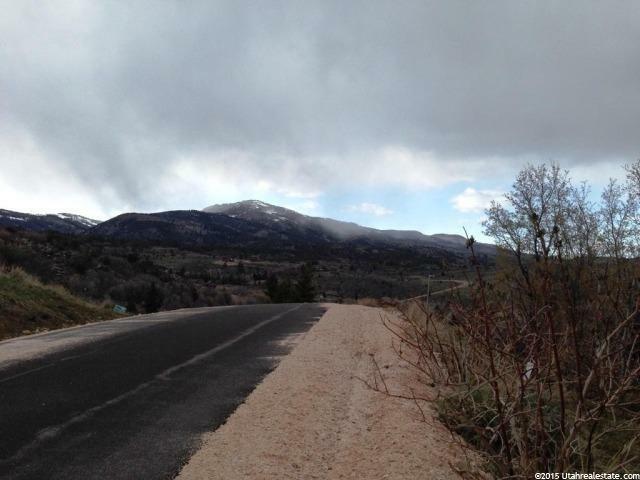 Shops and restaurants are just minutes away as well as the Utah State Park Marina. Call agent now for more details!